The day has finally arrived. The Orange County home you’ve always dreamed of just closed escrow and the keys are yours. But wait! That luxury dream might be the nightmare you never wake from. As a home buyer there are only a certain amount of days to get your home inspected once agree to move forward. An inspection is not only vital to keep the dream alive but to also protect the investment. An inspection will also make sure there are no defects in construction. This way your protected in years to come knowing that you’ve made a sound investment. Even first owner homes needs looked at. New construction many times is far from perfect. One inspector found literally hundreds of errors in a newly built house inspected in Pasadena. At this point the home buyer was able to turn away. 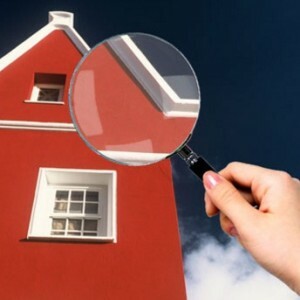 The point is that a professional home inspection will decide any issues that the home has that needs corrected. Hiring a professional with experience inspecting homes in Orange County takes the worry out of the great home buy that was just made. Make the best of the time you have and make sure your home is sound to live in for many happy years to come. 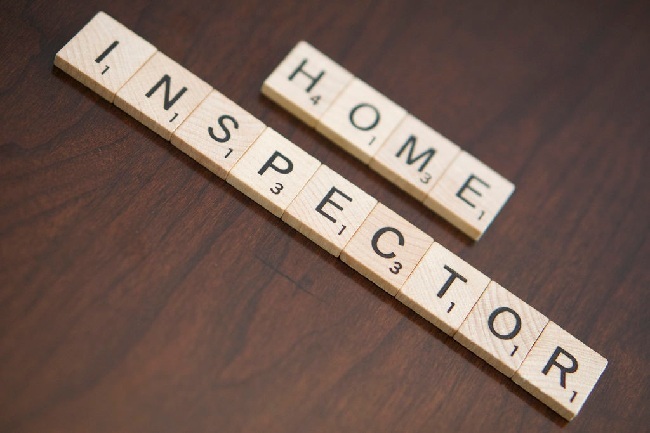 An inspector has no interest in the sale of the home and will always give a neutral report. If any issues are found this alone by detailing the options available is worth the inspection cost. Being able to move forward with confidence or turning away from a potential disaster an inspection is there to help guide buyers during their Orange County home buy. Got questions? Contact our company today!